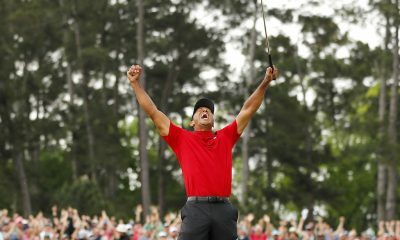 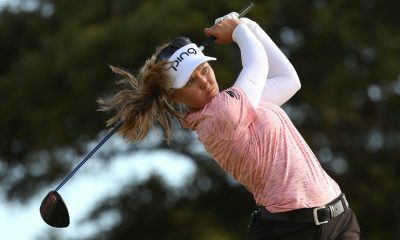 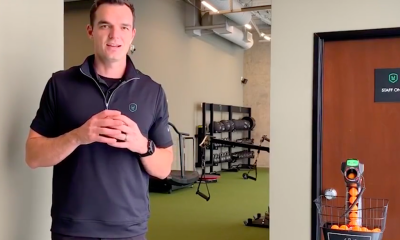 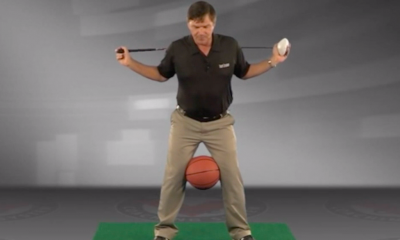 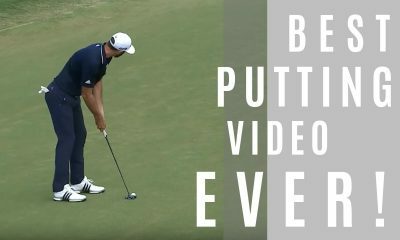 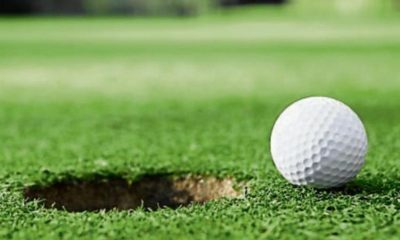 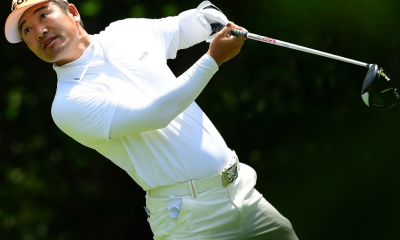 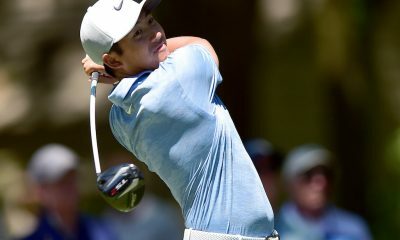 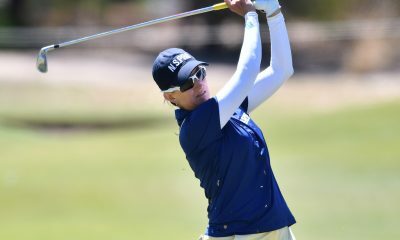 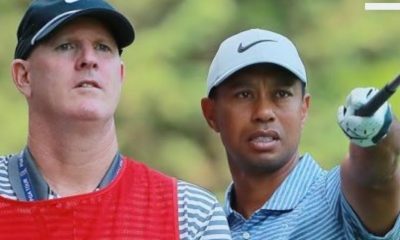 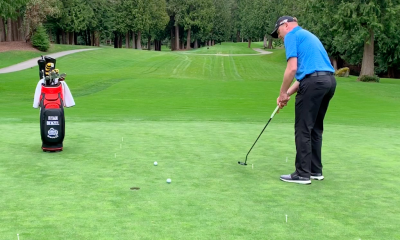 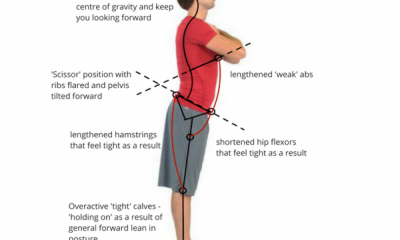 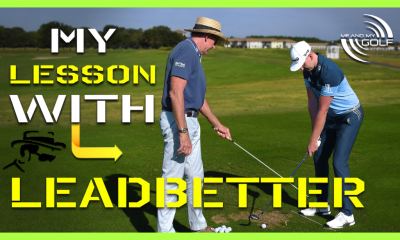 Does posture really matter in putting? 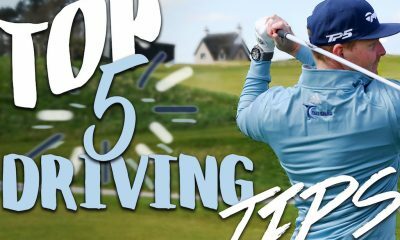 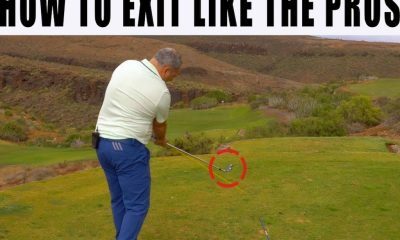 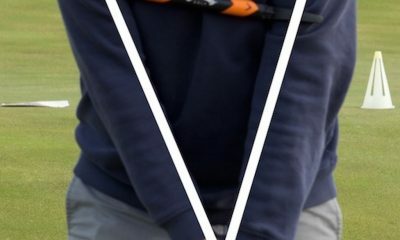 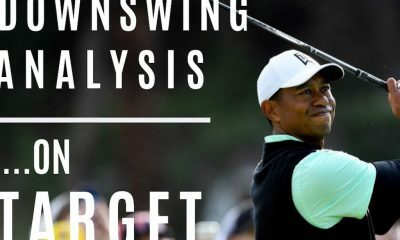 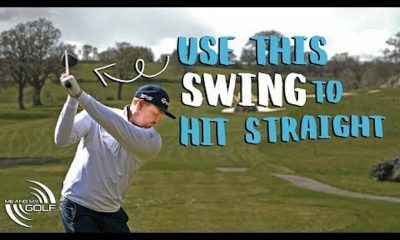 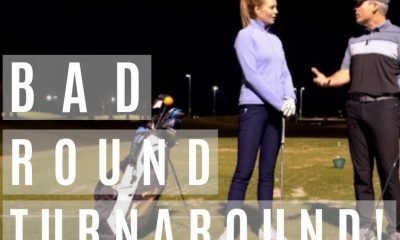 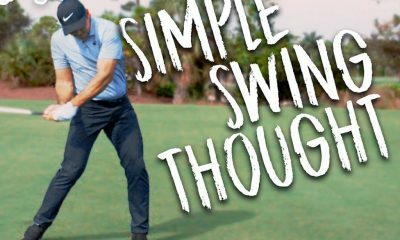 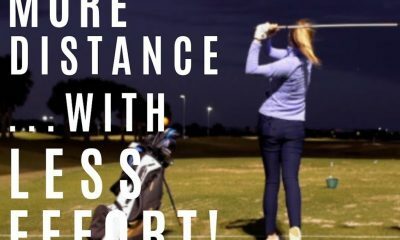 Alistair Davies golf shares with you how to stop getting stuck in the downswing and how to make space for your arms. 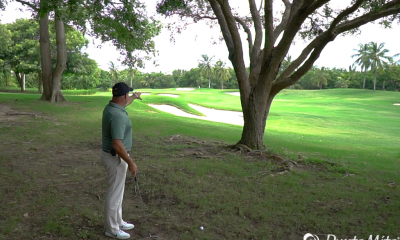 Tom Stickney shows you how to master an essential recovery shot. 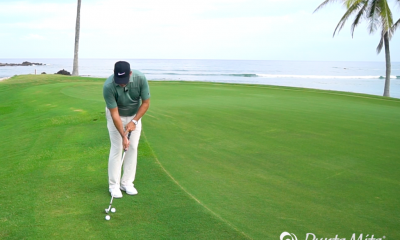 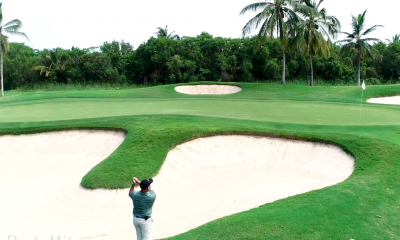 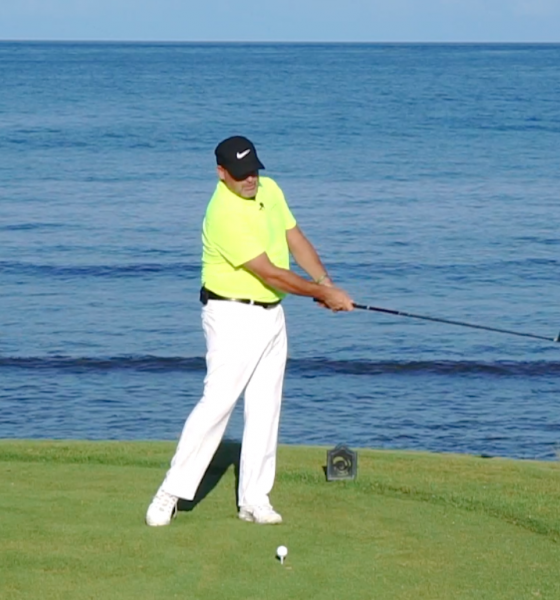 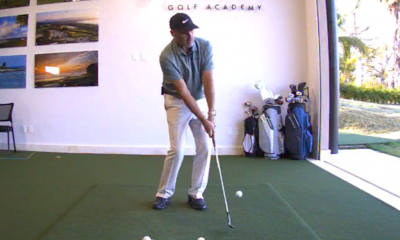 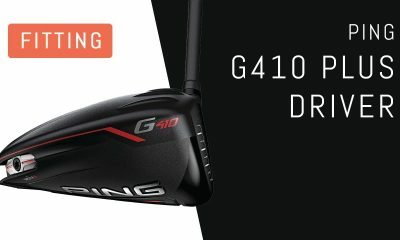 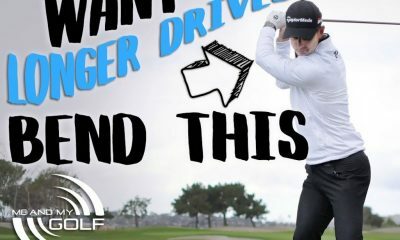 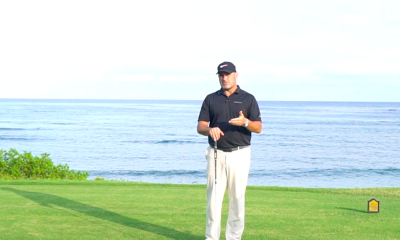 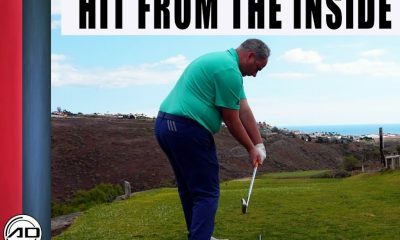 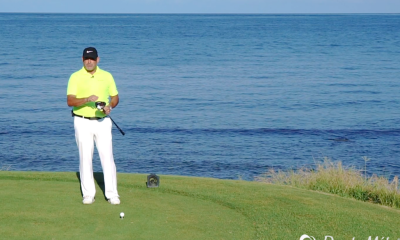 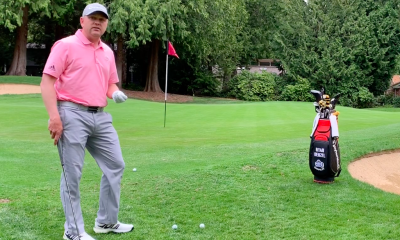 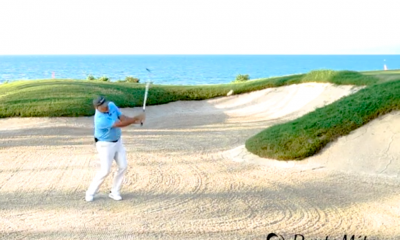 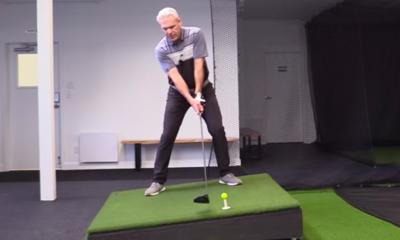 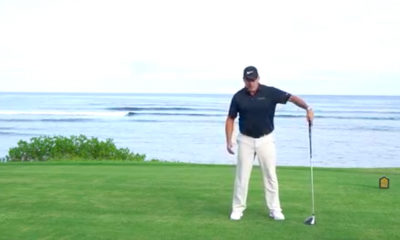 Tip of the week: No distance with the driver? 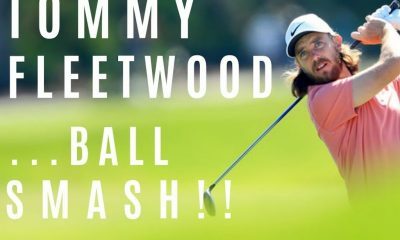 Worst ball or best ball – which game would you prefer to play?